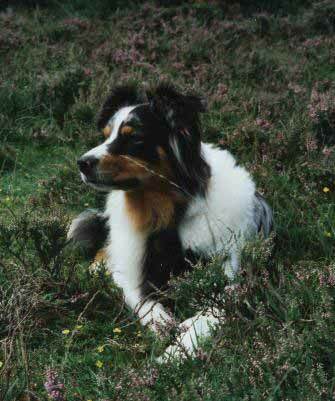 Please click picture for Jay's own webpage. 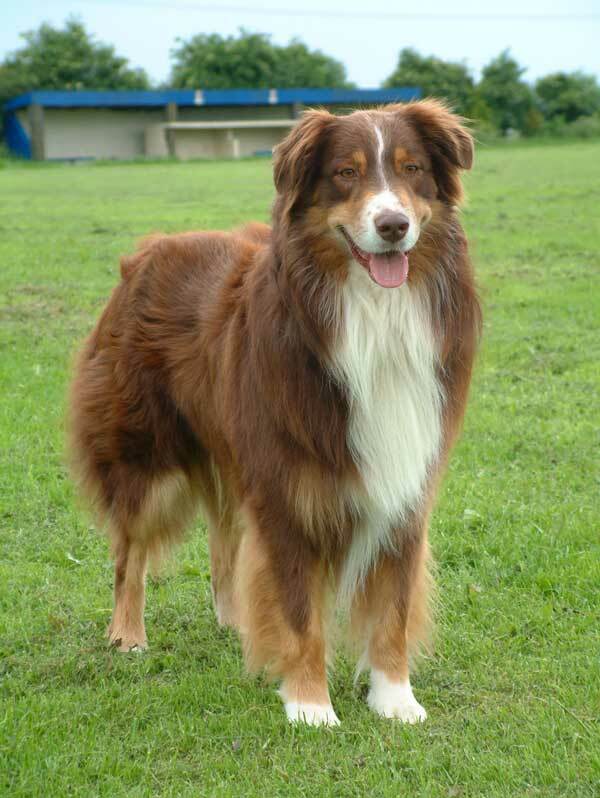 Please click picture for Rio's own webpage. 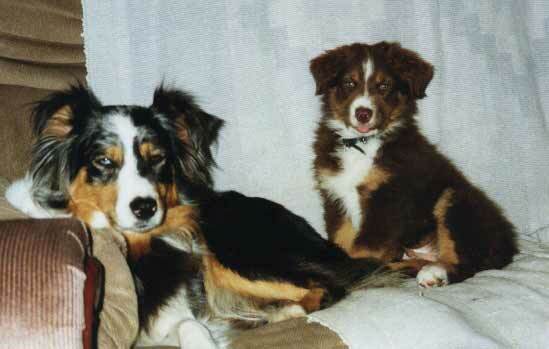 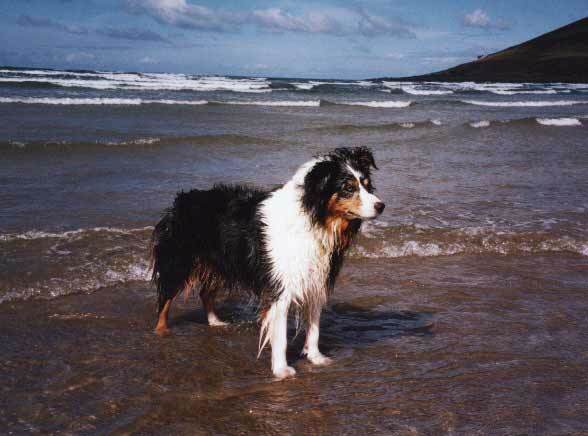 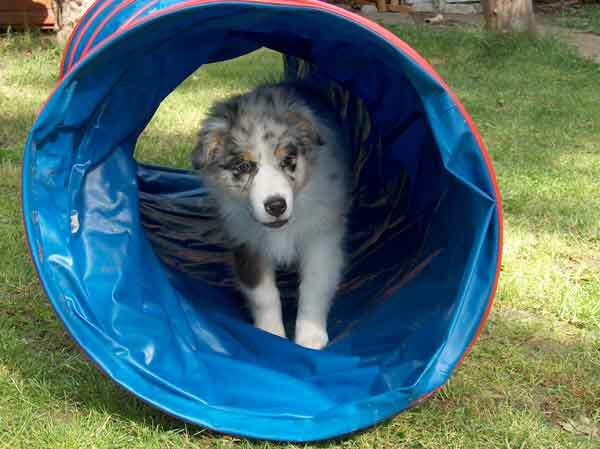 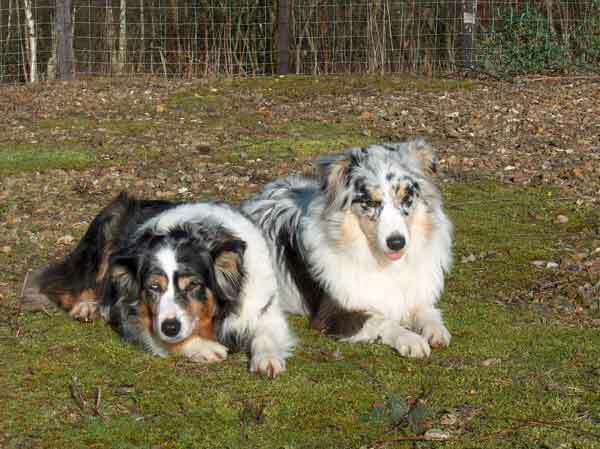 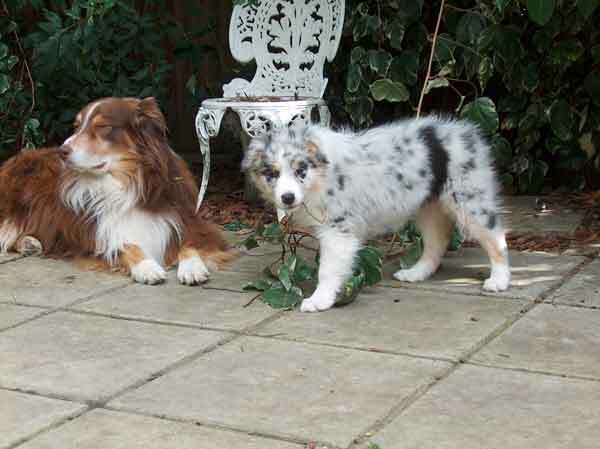 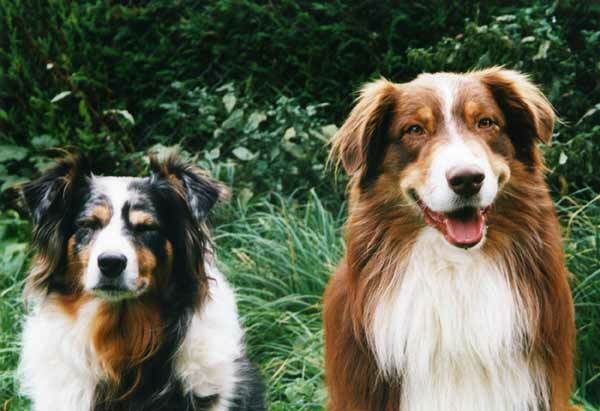 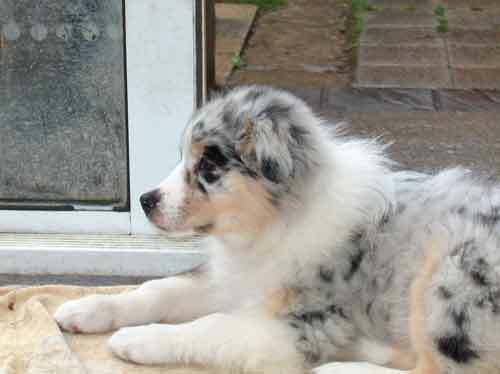 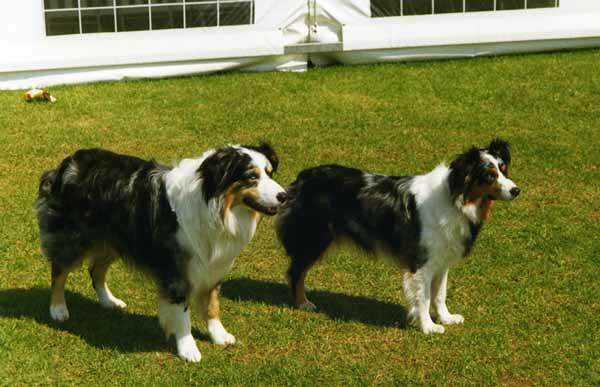 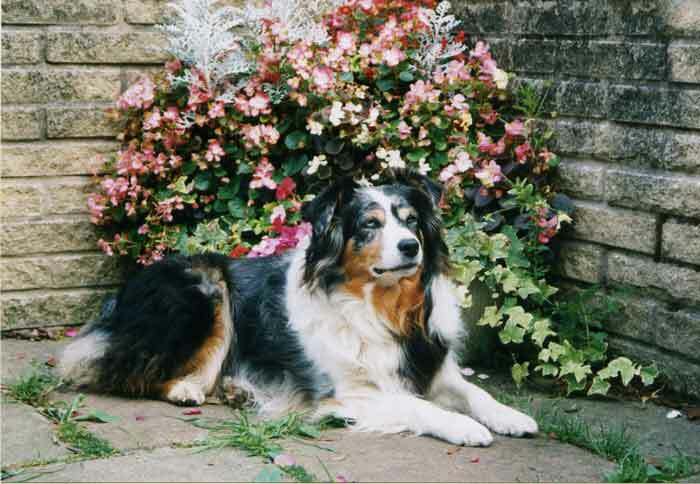 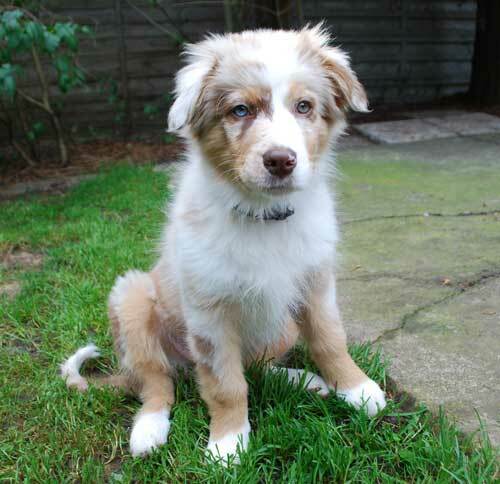 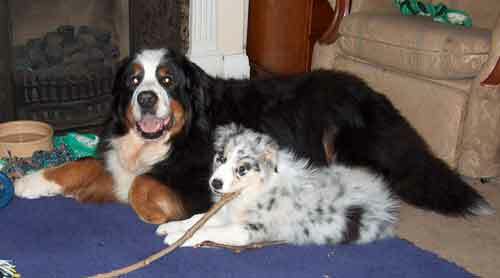 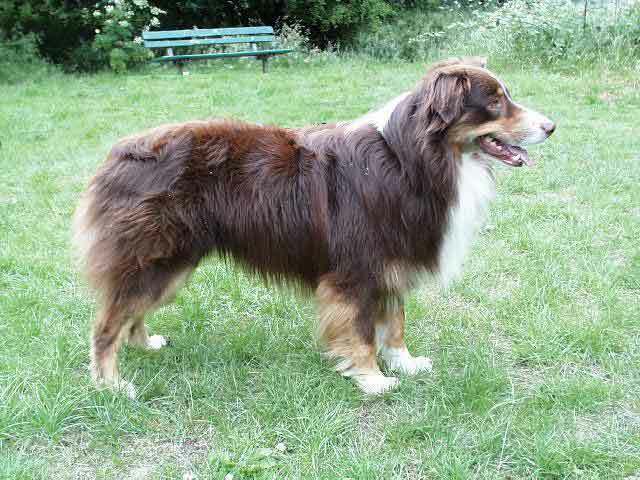 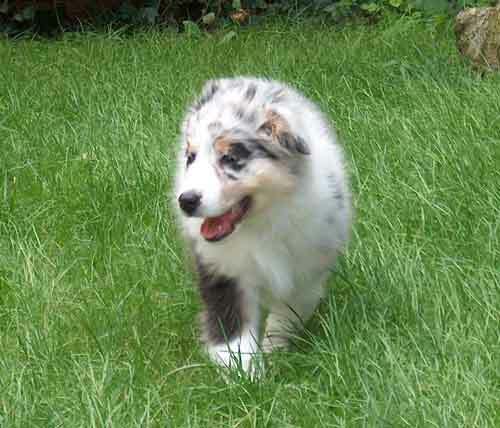 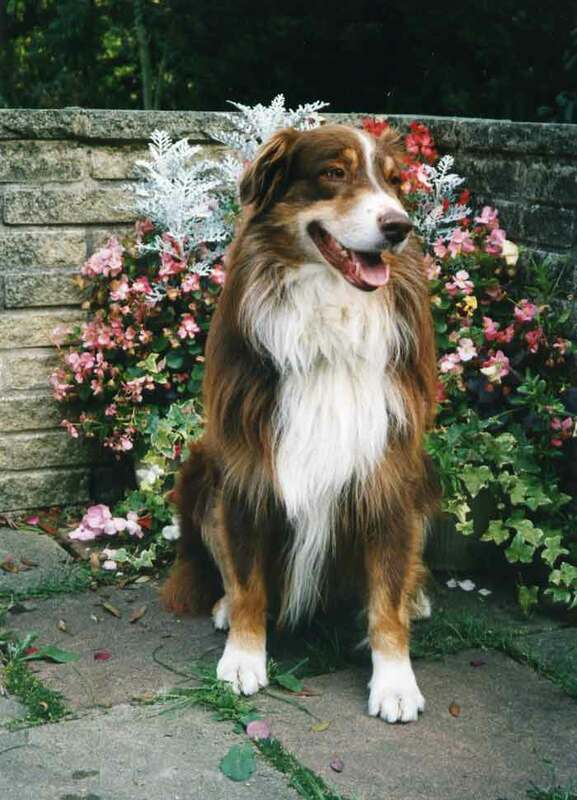 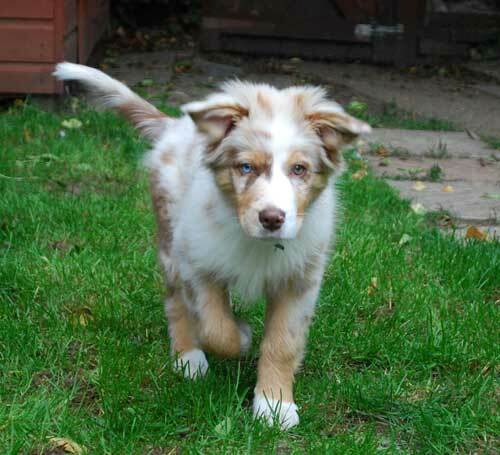 ..these Australian Shepherd Dog sites!